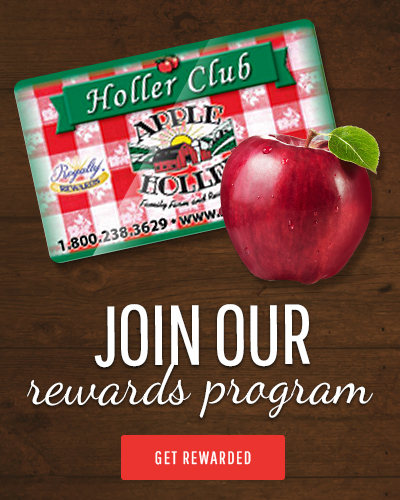 We appreciate hearing about how you like Apple Holler! The greatest compliment is sharing your kind words with others. Please select one of the links to the online review sites below and post your comments about what you liked best about your Apple Holler experience. Thank you so much! We look forward to seeing you again at Apple Holler.